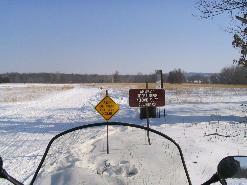 Columbia County Snowmobile Trails are closed. 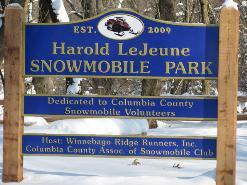 Our snowmobile club was formed in November of 1969 making it one of the oldest clubs in Columbia County. 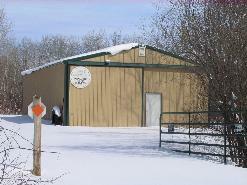 Our name reflects our history and the rolling terrain located southwest of Portage In 1828,Fort Winnebago was constructed east of Portage. 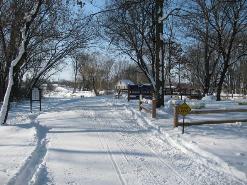 The fort was built to protect the portage on the Fox-Wisconsin waterway. 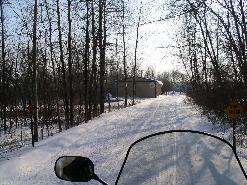 Our club maintains 32 miles of funded trail as well as club trails that allow snowmobilers to access numerous motels and restaurants located in the Portage area. 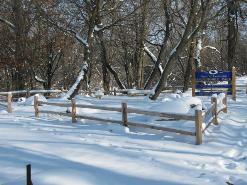 We maintain 18 miles of corridor 13 and 15 beginning south of Portage and going north to Marquette County. 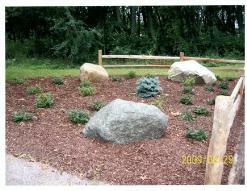 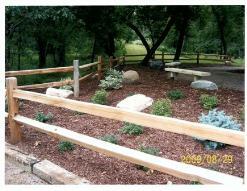 We also are responsible for a trail that goes from Portage to Pardeeville. 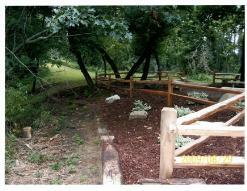 A three mile club trail accesses Governor’s Bend County park. 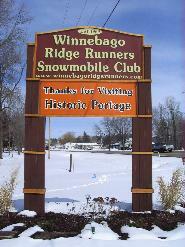 If you are interested in becoming a member of the Winnebago Ridge Runners please print the membership form and send it the address at the top of the form.